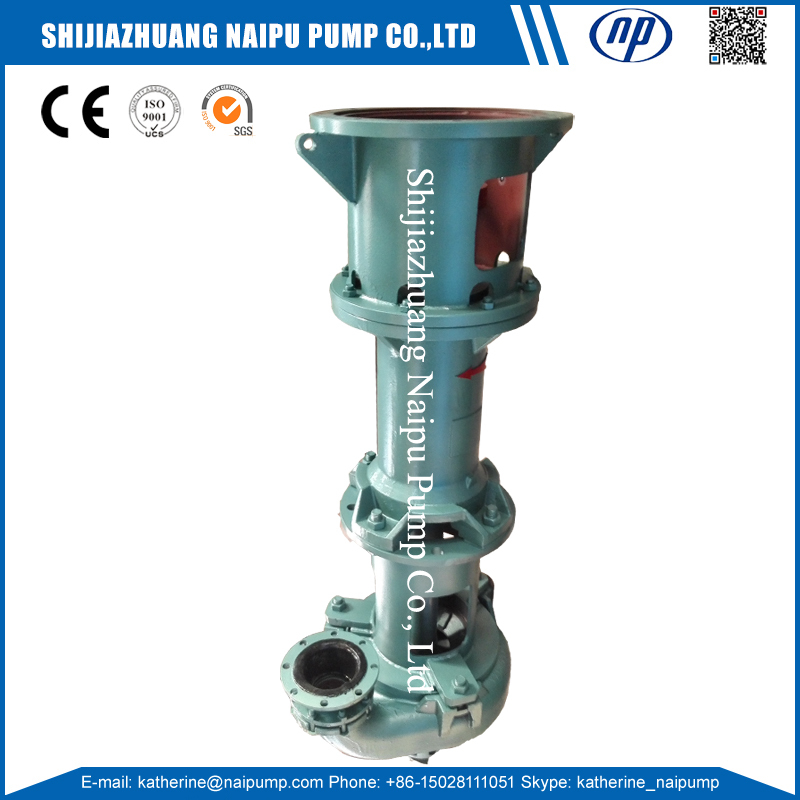 200SV-SP Vertical Slurry Pump with standard 1.8m submerged water depth. Slurry Pump Hire for highly corrosive applications. 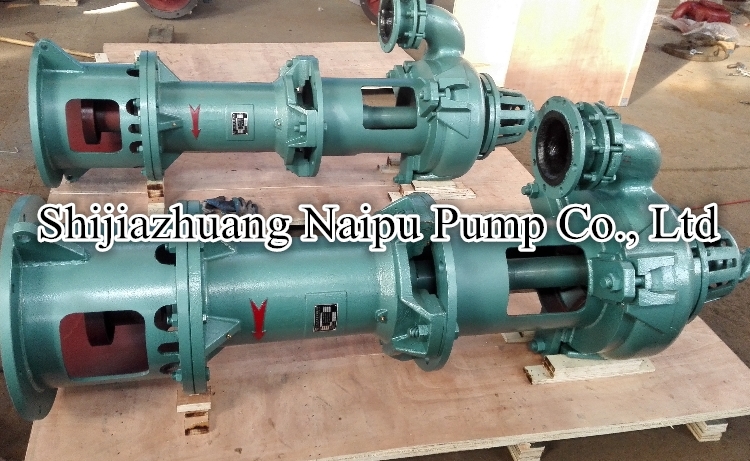 Slurry Pumps UK offered by Naipu pump. 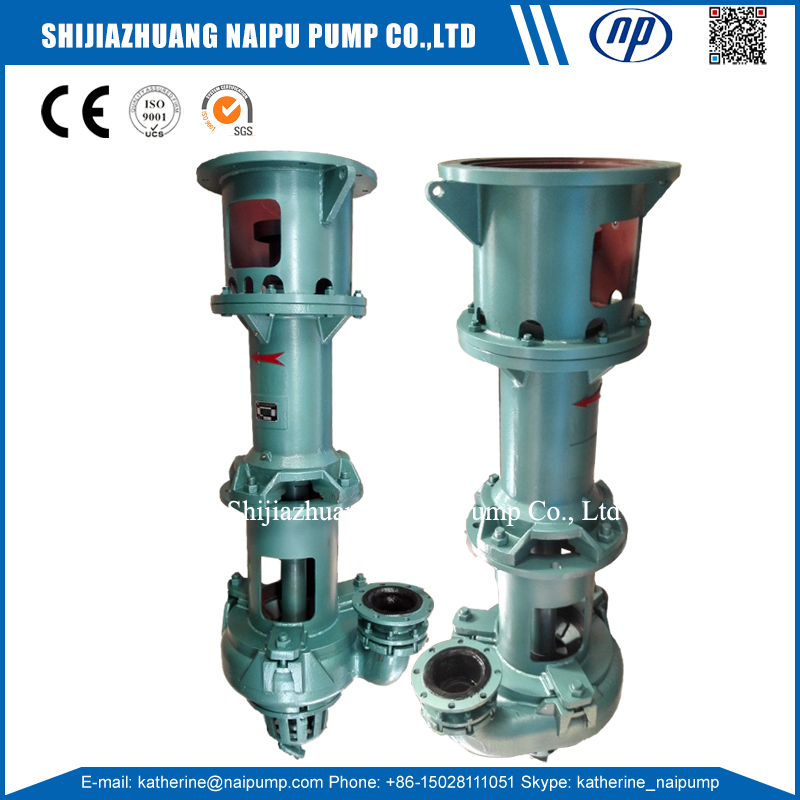 Naipu Slurry Pump offered Slurry Pump Service with Metal Cr26, Cr27, Cr28 standard material. 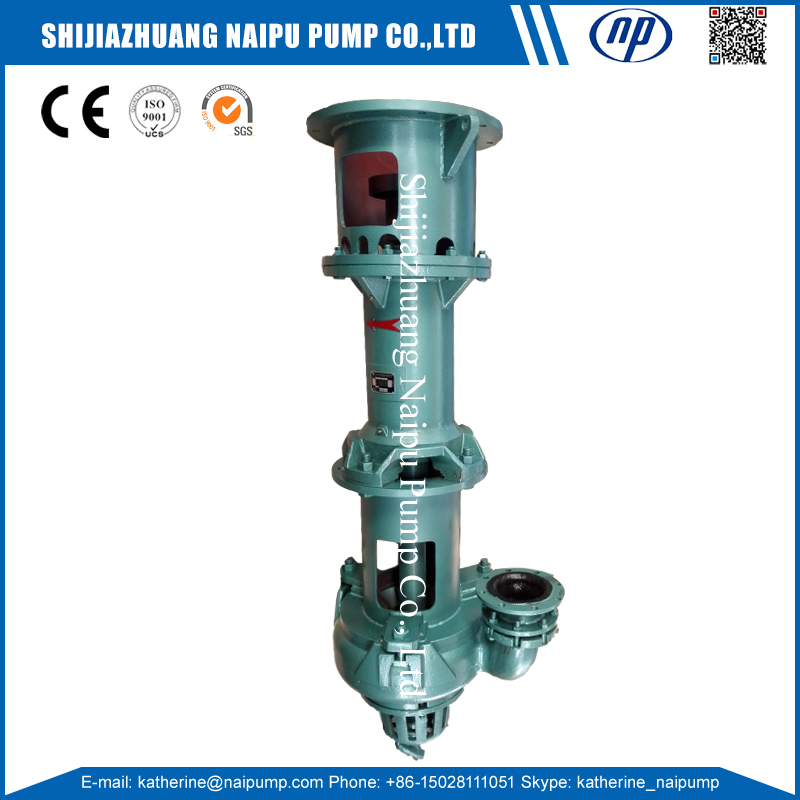 Vertical Sump Pump can be added with the agitator which suitable for Precipitate. Looking for ideal Slurry Pumps UK Manufacturer & supplier ? We have a wide selection at great prices to help you get creative. All the Slurry Pump Hire are quality guaranteed. 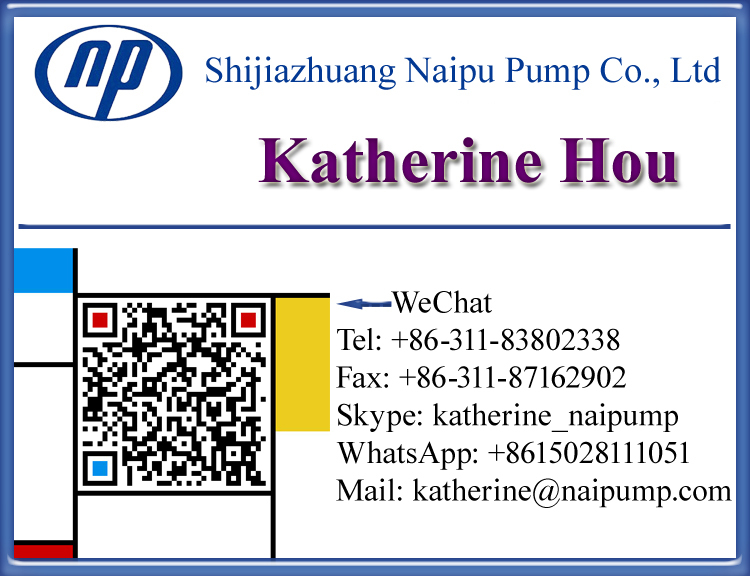 We are China Origin Factory of Slurry Pump Services. If you have any question, please feel free to contact us.